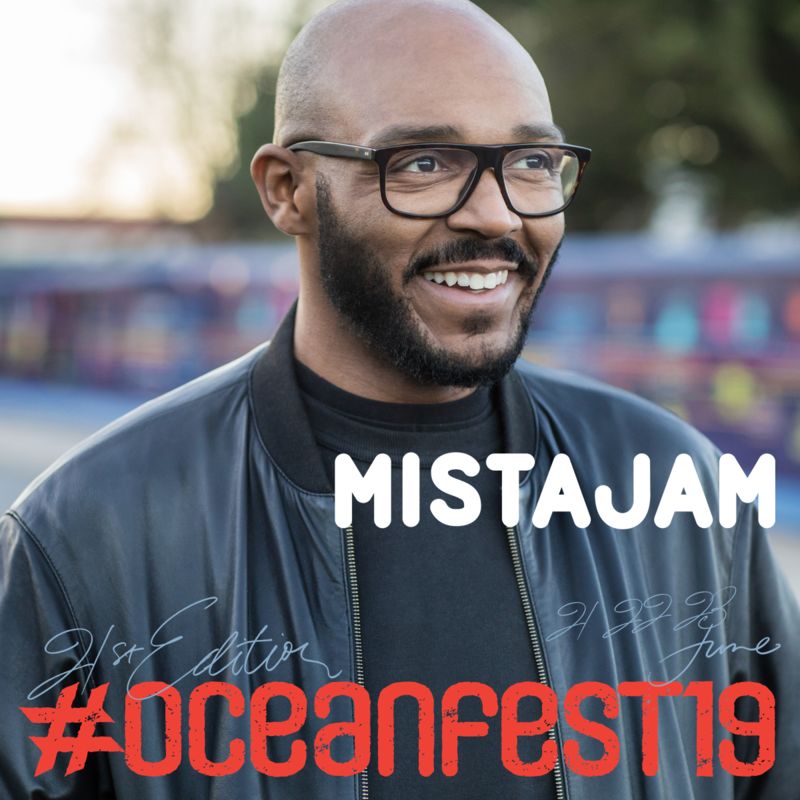 There are few figures in the UK music scene who better encapsulate the exciting dynamic shifts of the last decade than MistaJam. A true tastemaker who represents a huge spectrum of cutting-edge music styles, he is one of the leading lights of contemporary radio. With an unrelenting work rate, natural broadcasting and DJing talent and razor-sharp A&R skills, he has rapidly ascended to the top of the game. dubstep, UK funky, hip-hop, R&B, drum and bass, house, reggae, dancehall, bashment, afro beats or an emerging sub-genre, he represents the breadth of UK bass culture as well as the best music from the around the world.